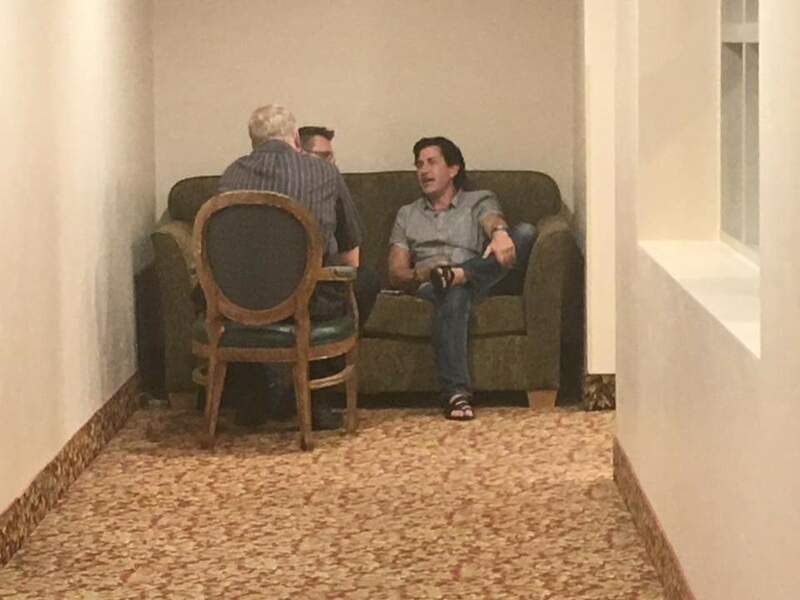 Running concurrently with Abbott's Get Together, the PCAM convention was happening in Simi Valley, California. Although we do tricky things, being in two places at the same time is not one of our skills. 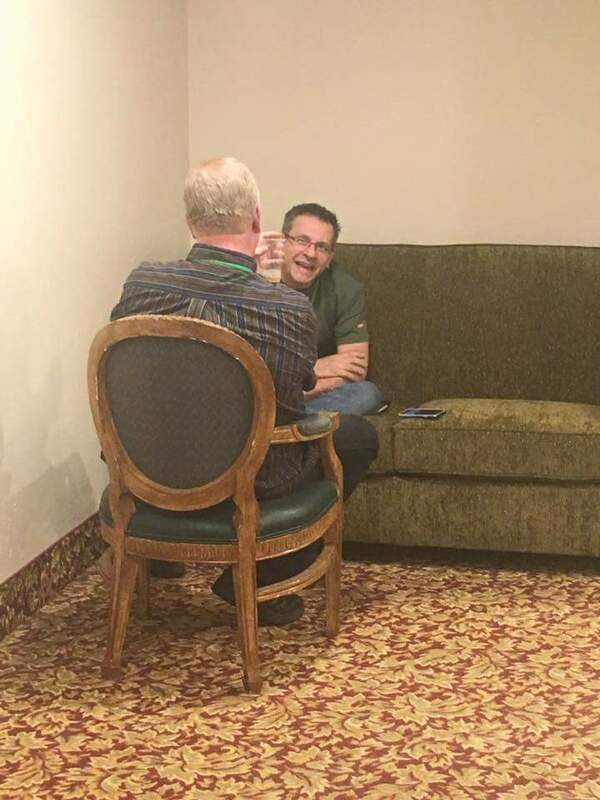 But thanks to Fred King, a Friend of The Magic Word, and attendee at this year's PCAM convention, he was able to cover part of it with a delightful interview with Shawn Farquhar and Michael Dardant plus a recording of a panel discussion Regrettably, due to personal reasons Fred was unable to record more than these two reports. Thank you, Fred, for taking the time to record this special edition of The Magic Word Podcast that gives us a little insight to the magic family that is the P.C.A.M. Shawn Farquhar returns to "Penn & Teller Fool Us" television show where he fools P&T for the second time. 00:03:20 - Fred King talks with Shawn Farquhar about some of the history of the P.C.A.M. Then after just a few minutes into the conversation, Michael Dardant joins them to enliven the conversation. They both share several fun and entertaining stories. Shawn also talks about his experience of fooling Penn & Teller a second time on "Penn & Teller Fool Us" which he could not talk about at the I.B.M. convention in San Antonio, TX. 00:42:18- Shawn Farquhar hosts a panel discussion with S.A.M. 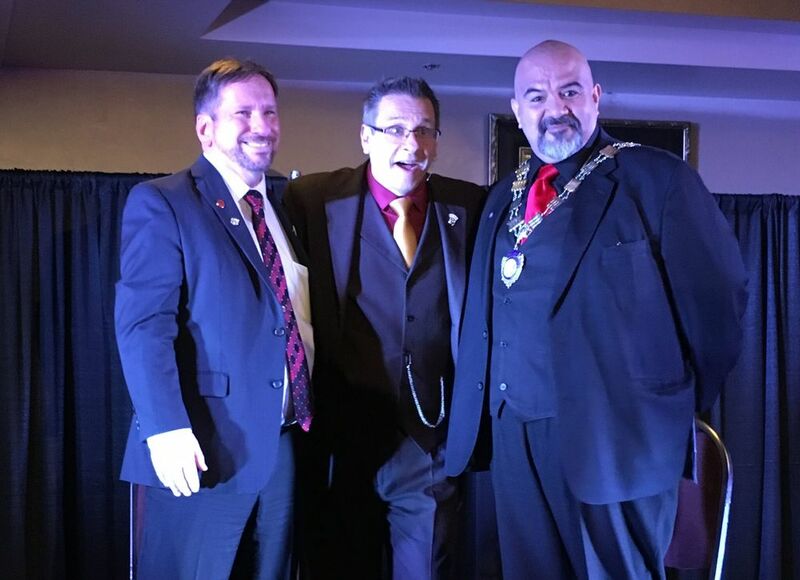 President Jeff Sikora and International I.B.M. President, Oscar Munoz as they talk about their respective organizations and goals for this year. Tagged with Fred King, Shawn Farquhar, Michael Dardant, Jeff Sikora, S.A.M., I.B.M., Oscar Munoz. August 11, 2016 by Scott Wells.